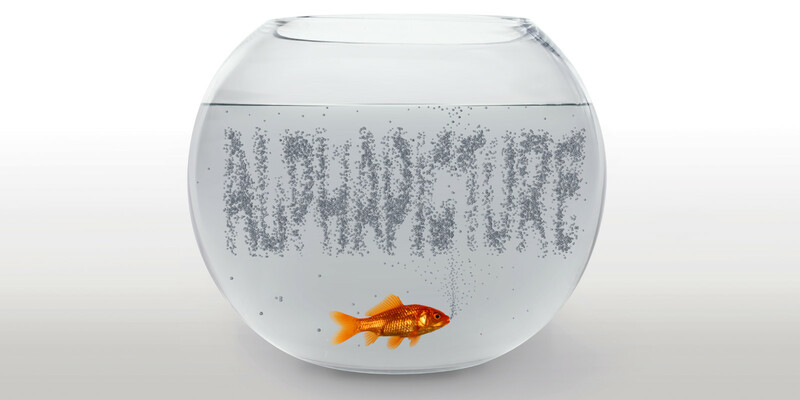 AlphaPicture offer highly sophisticated Image Personalisation. On www.myAlphaPicture.com you can generate and share single low-res images for free. The website also comes in handy for those who want to try texts with specific motifs. It will shortly be possible to render larger images for a small fee. No customer account will be needed! You will find the AlphaPicture Online Portal here: portal.alphapicture.com. Registered users are free to use the portal and generate images of any size (from the complete pool of free motifs). Be it as individual images or as batches after uploading a database (xls, csv). What’s more, there are 30 configurable calendar templates at your disposal. 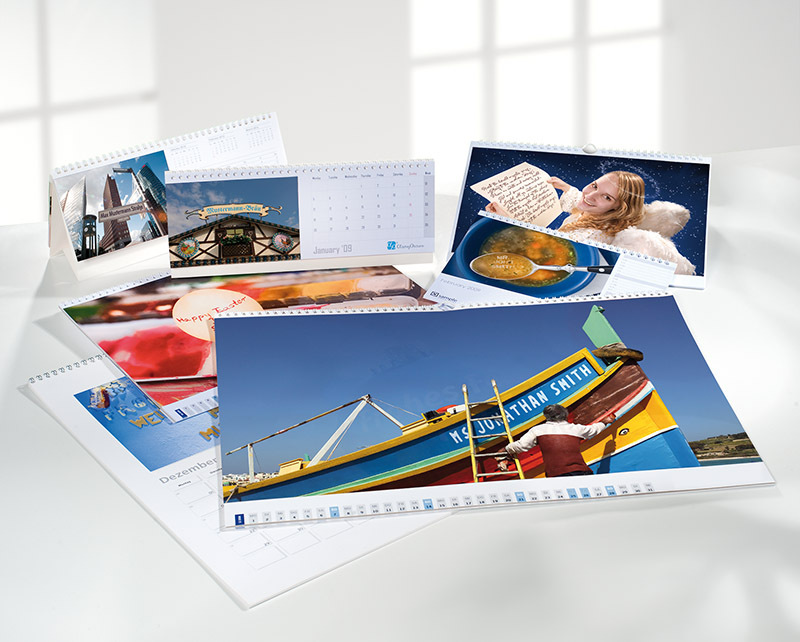 In the portal’s “PDF Builder” you can upload your own multi-page PDFs and individually add text- and Image Personalisation to them – a great feature for your own calendar designs, but also for personalising brochures, greeting cards, selfmailers or any other printed matter. You want to integrate Image Personalisation into you own business / software / automated workflow? Then use our API (Application Programming Interface)! The interface allows requesting multiple images from one or multiple motifs in one go. It uses cloud computing to render millions of images in almost no time at all. It also provides all information for real-time data-testing (checking character availability while a text is entered on a web page). You are planning a project involving Image Personalisation and are looking for a competent partner for implementation? In that case AlphaPicture is ur perfect partner! Send us your own images / designs / ideas and let us turn them into AlphaPicture motifs for you. Choose the formats, sizes and resolution of the final product and tell us the file names and text would like to see on each image. Send us the database, the names and other data we need for the process of personalisation. And we will deliver the final images or even print-ready PDFs. 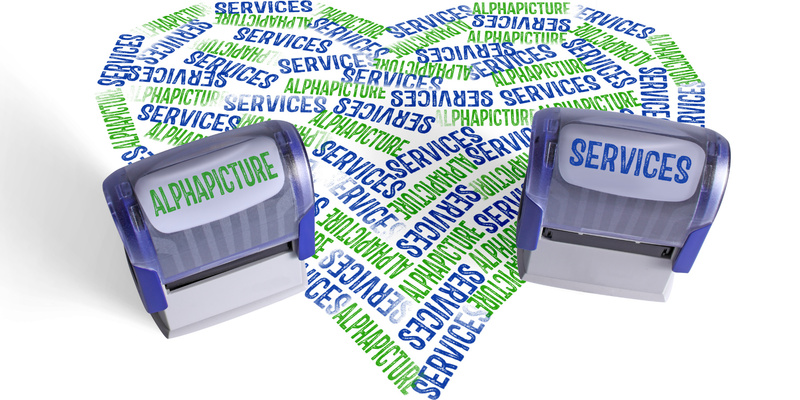 Take advantage of AlphaPicture’s full service for Image Personalisation!